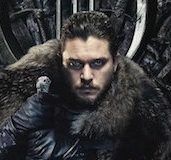 Mixing historical realities with a fictional modern discovery is a difficult combination to pull off. Writer/director Gilles Paquet-Brenner is helped along by thrilling source material that is based around a little known event in France’s grim times under the occupation of Nazi control in the heat of World War II. 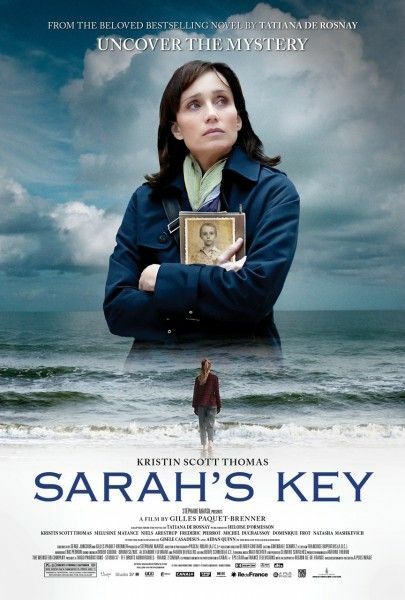 Sarah’s Key is bolstered by an engrossing turn by Kristen Scott Thomas and a swift kick of an ending that will leave audiences with sincere emotion. The film also keeps much of what made Tatiana de Rosnay’s novel so alluring with the back and forth between the present and the past, and the result is pulled off with absolute confidence. Hit the jump for my full review. 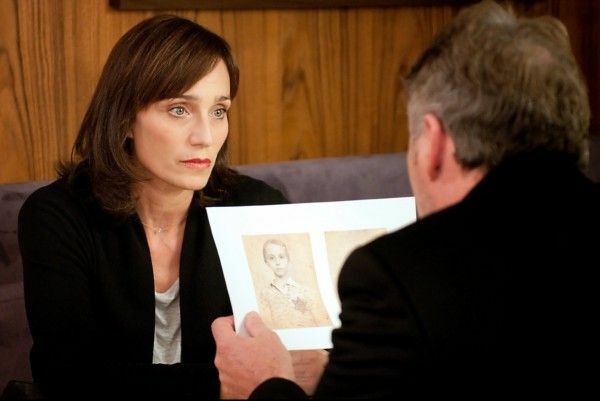 Julia Jarmond (Kristin Scott Thomas) is a modern day reporter for a French magazine who takes on the task of covering the upcoming anniversary of the Vel’ d’Hiv Roundup, a dark period in France’s history. Along the way Julia has to balance her family life and work and uncovers a mystery that links her to the events in unexpected ways. The other part of the story is through Sarah Starzynski’s (Mélusine Mayance) eyes, a young Jewish girl living with her brother Michel, and her two parents in France during the Roundup in 1942. When Sarah mistakenly thinks the French police will simply return them in a few hours, she locks her brother in a secret compartment and takes the key. Once she realizes her egregious mistake, she sets off on a path to rescue her beloved little brother before time runs out. As both storylines continue down their individual paths, Sarah and Julia’s lives will intersect in mysterious ways and will change Julia’s life forever. Much praise must be given to de Rosnay for providing such wonderful source material. The book flows nicely as it jumps back and forth between the two perspectives and there are thrilling moments. Then there is the somewhat polarizing end that has some up in arms. 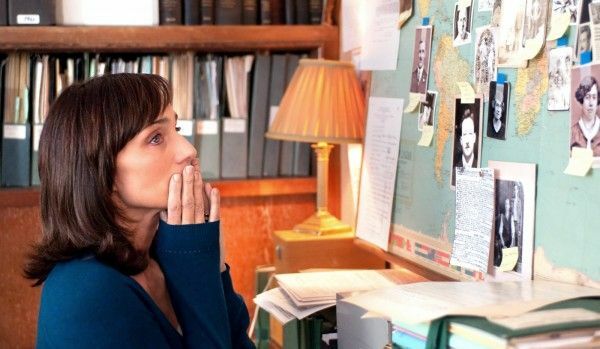 In adapting the novel, Paquet-Brenner and Serge Joncour were smart enough to understand the end’s strengths and weaknesses and come up with a compelling trajectory that feels natural. Of course, the script is dead in the water without adequate performances. Thomas’ Julia has a lot to handle in a short run time, as the book did, and yet every hurdle flows into one another and doesn’t feel out of place. Abortion, mid-life crisis, the balance of work and family, divorce, elders on their last legs, a family secret, and a horrendous historical backdrop are all in play here. Mayance as the harrowing Sarah also stands out, playing a child that wants to get back to her brother at all costs. She clings to the key as if her life depended on it, and we can see in her eyes the devastation that is being wrought around her. 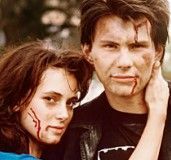 The film itself has several climactic moments, which can be exhausting if not handled correctly. Luckily, despite a compressed 110 minute run time, Paquet-Brenner weaves the complex historical narrative with the modern-day discovery with ease. Although Julia knows the events well, she still takes time to investigate further and we can see through her experiences how little is still known about the Vel’ d’Hiv and how hard the French tried to move past it. Giving the audience the perspective of a delicate Sarah helps hammer the point home as well, letting us know how confusing and terrifying all of the events were. Not everything is roses for Sarah’s Key, though. There are moments that feel unexplained, especially in Julia’s storyline. They expanded Sarah’s story, and it feels like some of the troubles in Julia’s life got the short end of the stick. Having read the book after the fact, I now understand moments more clearly, but for those coming in without that knowledge I can sympathize with being lost at times. 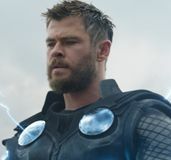 Despite a few flaws, the film retains the positive energy it builds in the first third and by the home stretch you will wonder where the narrative will end for the characters. Sarah’s Key is full of shocking, historical events that will take many audiences by surprise. The film makes no excuses for the French nor does it place blame squarely on anyone’s shoulders. The events are treated fairly and Sarah’s story brings us into the fold in the right amount of easy-to-swallow portions. For those who are coming in fresh, it will be a grand experience to see how the characters’ lives play out. The mere fact that we care what happens after the credits is a good sign, and that we might have learned something along the way is even more confirmation that Sarah’s Key is a film one should seek out this year.